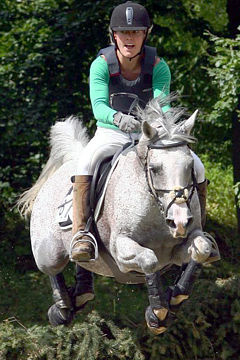 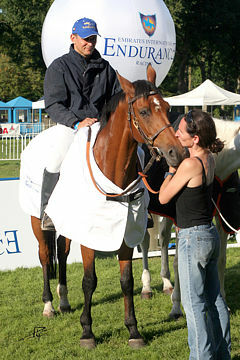 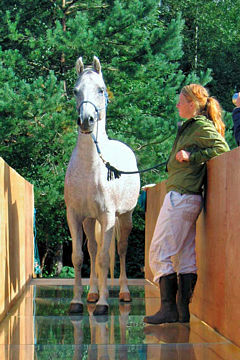 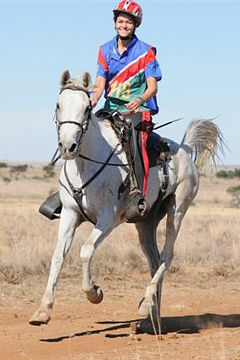 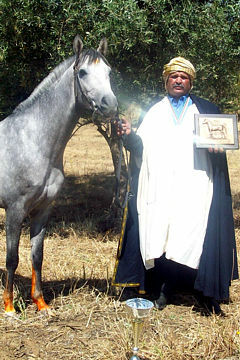 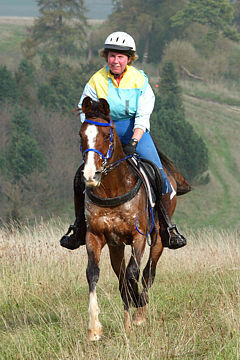 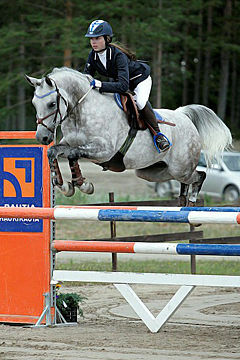 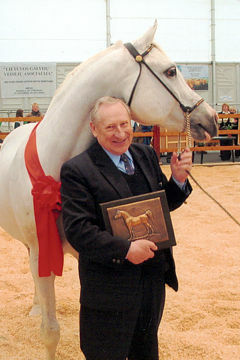 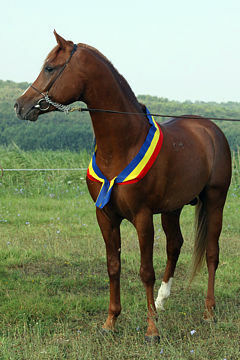 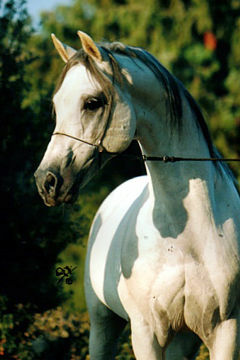 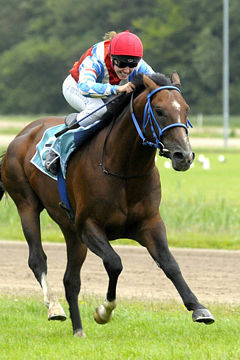 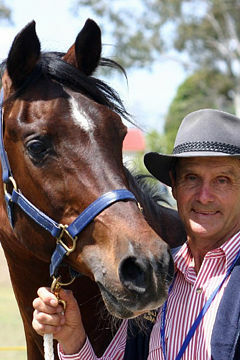 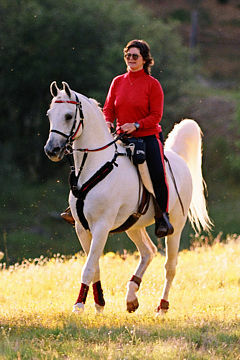 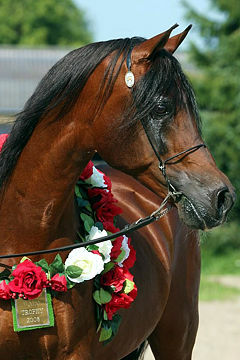 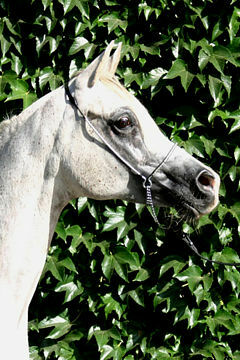 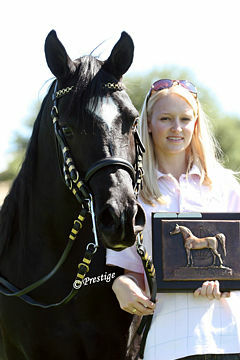 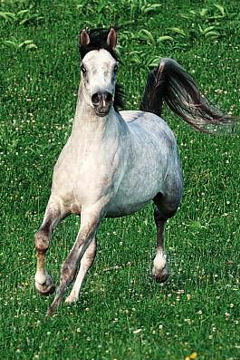 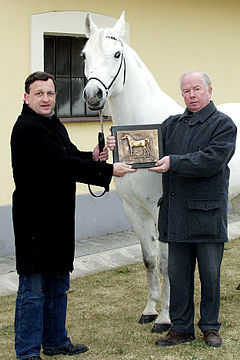 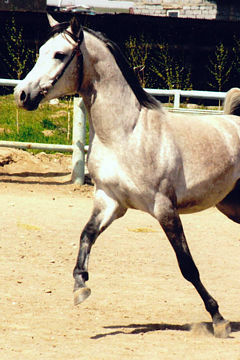 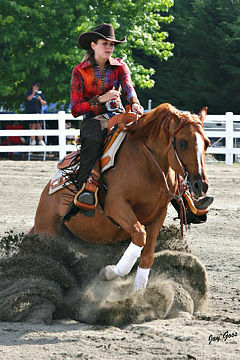 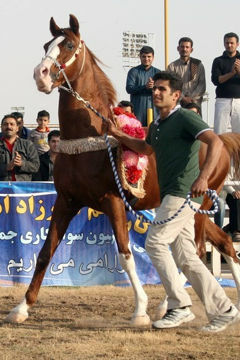 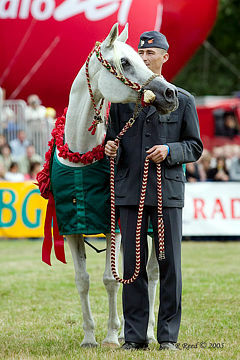 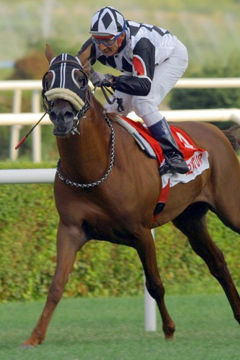 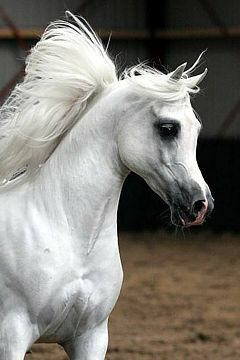 LAHEEB, Grey stallion, *1996 (Imperial Imdal / AK Latifa). 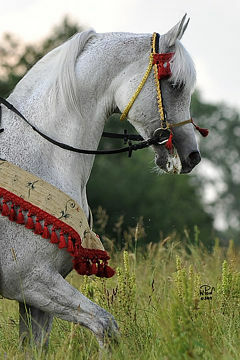 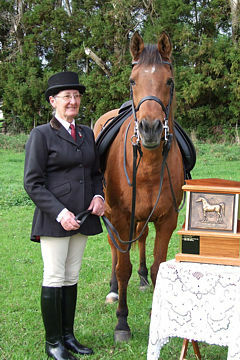 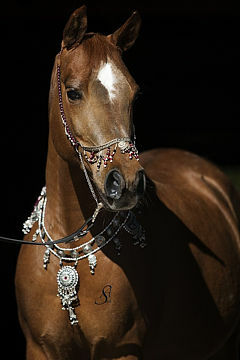 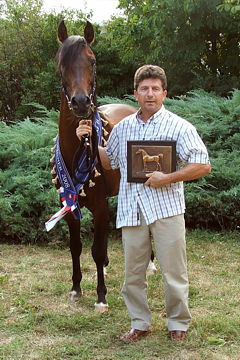 Breeder/Owner: Ariela Arabians. 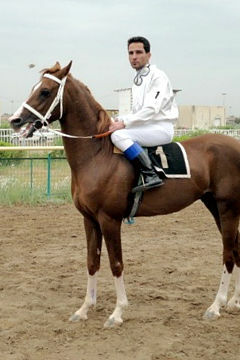 Strain: Dahman Shahwan (El Dahma, 1879) A show champion in his own right, Laheeb has also proved to be a very influential sire with many award-winning offspring around the world.